Our main fleet consists of long wheelbase customised Volkswagen Transporter vans, all fitted with an alarm and deadlocks. They have seating for up to 6 people in comfort and safety. Each vehicle carries a first aid kit and all the equipment is stored behind a purpose built bulkhead with shelving to carry a full shooting kit. For your larger projects we also offer drama vans which have been configured specifically for more complex and larger amounts of equipment. 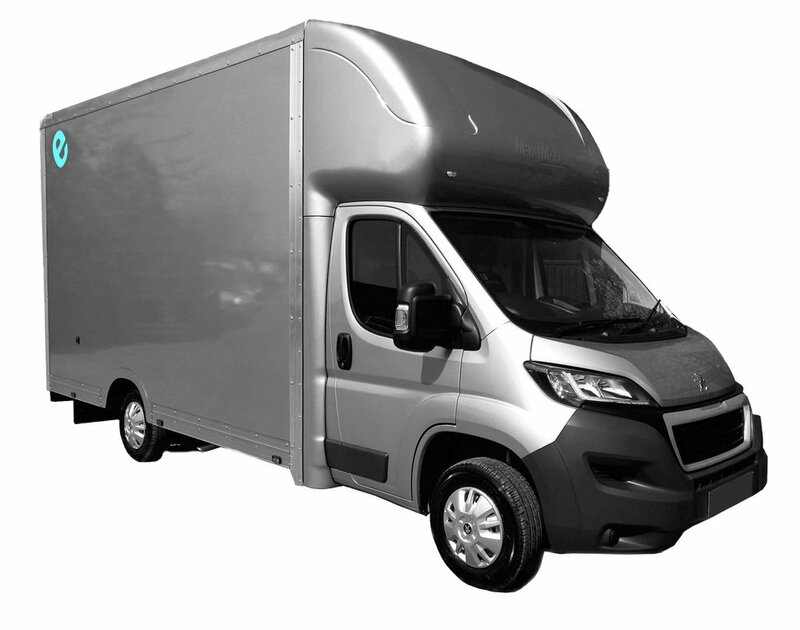 Our bigger Peugeot low loader drama van has been custom-configured to our design to allow multiple kit to be pre built and transported ready to shoot following your prep at our offices. 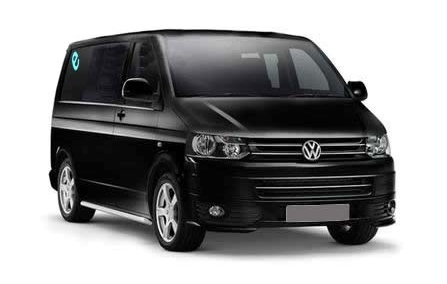 To compliment this larger option, we also offer smaller drama vans based on the VW Transporter. These offer more flexibility and are ideal for smaller units and locations that require easier access and faster rig/re-rigs. The vehicles are insured for any driver with our permission and can be subject to a £15.00 self drive hire fee.